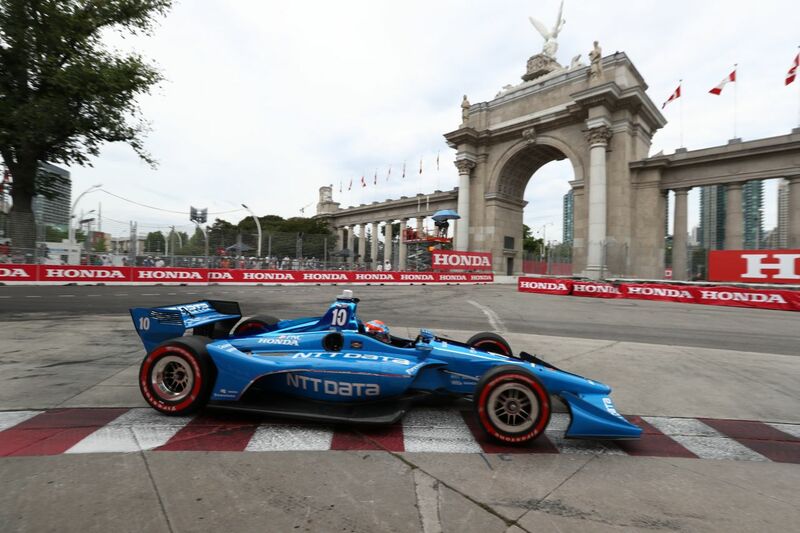 Ed Jones had to dig deep in yesterday’s Honda Indy Toronto (15 July), fighting hard to take the chequered flag nine places higher than he started on a gruelling day around the streets of the Canadian city. 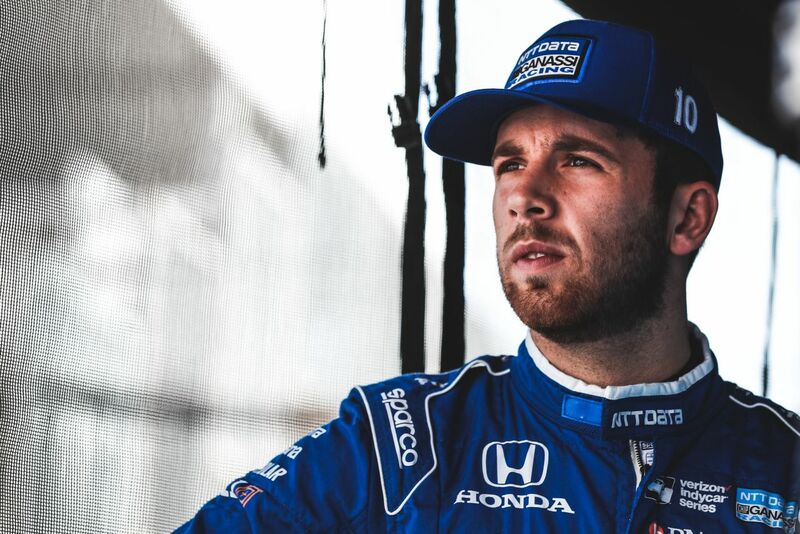 Verizon IndyCar Series sophomore Jones boasts an excellent street circuit record and having finished on the podium in Toronto on his way up the Mazda Road to Indy ladder in Indy Lights, he returned in optimistic mood. 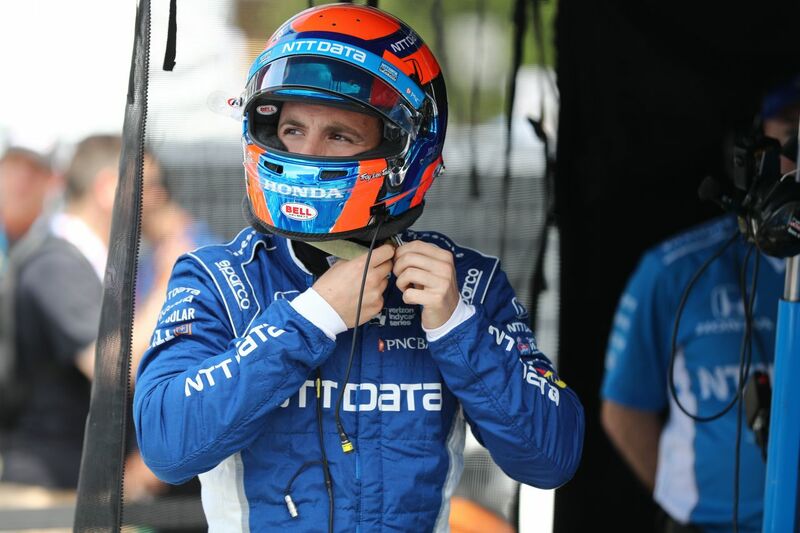 Jones lapped inside the top ten from the outset in the high-calibre, 23-strong field, focussing his free practice efforts on fine-tuning the set-up of his 720bhp Dallara-Honda single-seater to adapt to the ever-changing conditions and cope with the bumps that famously characterise the demanding 11-turn, 1.786-mile track – scene of the second longest-running street race in IndyCar history. 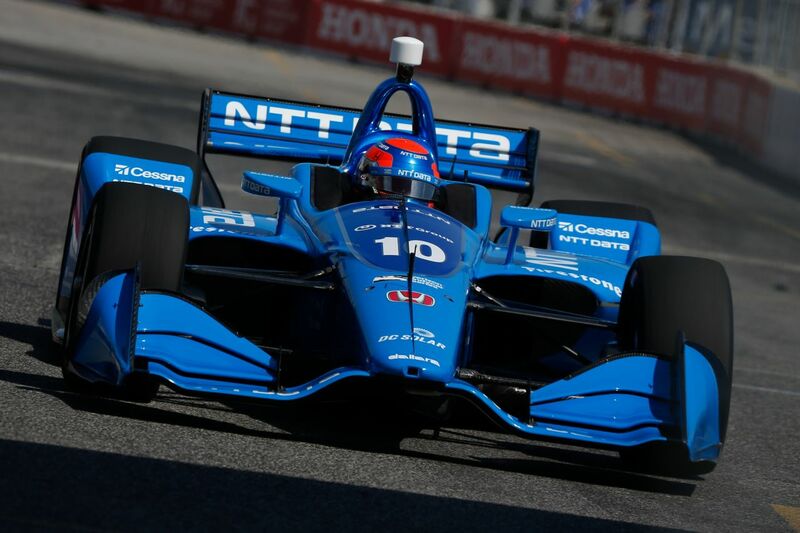 Another top ten performance in the final practice session – less than a quarter-of-a-second adrift of championship-leading Chip Ganassi Racing team-mate Scott Dixon, four times a title-winner at the fiercely-disputed pinnacle of US open-wheel competition – left the 23-year-old Brit feeling bullish about his prospects for qualifying, but the weather had other ideas. 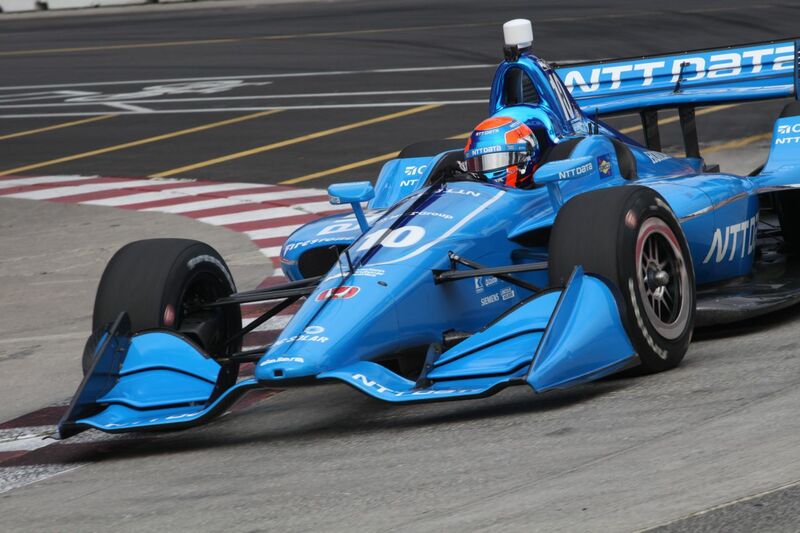 The combination of rain and a fully dry set-up on the No.10 NTT DATA entry resulted in contact with the unforgiving barriers, costing Jones both his front wing and two fastest laps and restricting him to just 21st on the grid for the following day’s 85-lap contest – unaccustomed territory indeed. Undeterred, the 2016 Indy Lights Champion and 2017 IndyCar ‘Rookie of the Year’ proved his potential with the sixth-best time in Sunday morning’s pre-race warm-up, before making a feisty start to rise four spots to 17th on the opening tour, subsequently picking up another place when a driver ahead made a mistake on lap five. Swiftly settling into a multi-car scrap over 13th, Jones opted to make an off-sequence first pit-stop on lap 14 in a bid to leapfrog his immediate rivals around a circuit where overtaking is notoriously tricky, but a stalled engine cost him more than half-a-minute and dropped him to the tail of the pack. 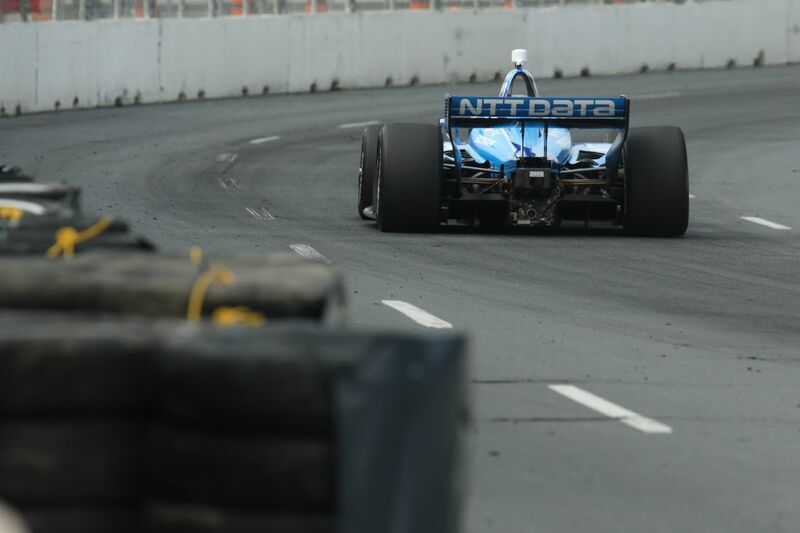 Narrowly avoiding going a lap down, the former European F3 Open Champion confidently kept the race leader behind him in evidence of his raw pace and pushed hard to regain ground. 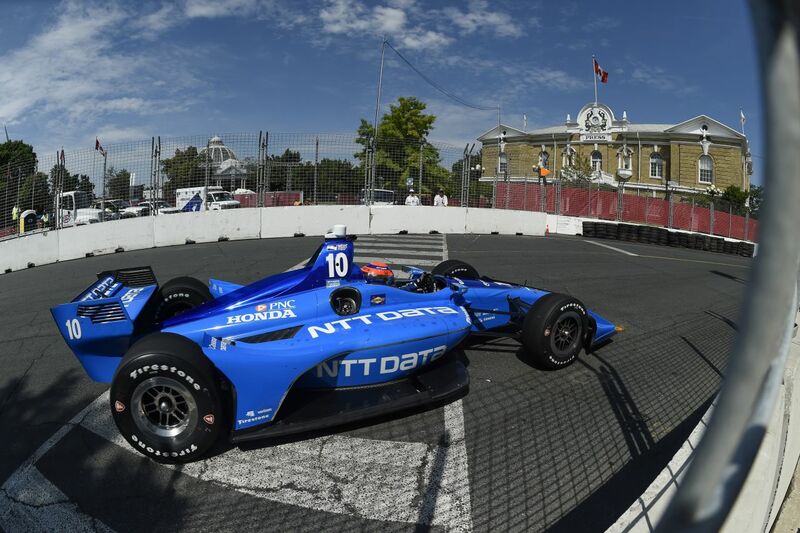 Deftly navigating his way past a first corner mêlée not long before mid-distance – in which he came within literally inches of being wiped out – Jones went on to duel wheel-to-wheel with defending champion Josef Newgarden and former Indy 500 winner Alexander Rossi. 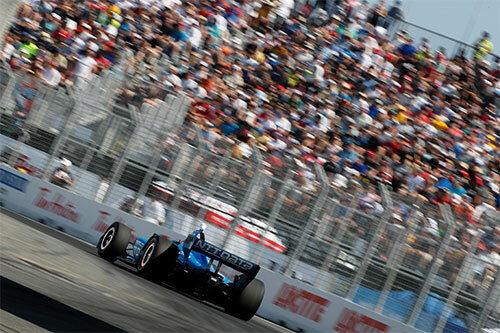 He had closed to within sight of a top ten finish by the chequered flag and ultimately flashed across the line in 12th at the end of a hot, humid and physically punishing encounter. “That wasn’t the weekend we wanted,” he candidly reflected. 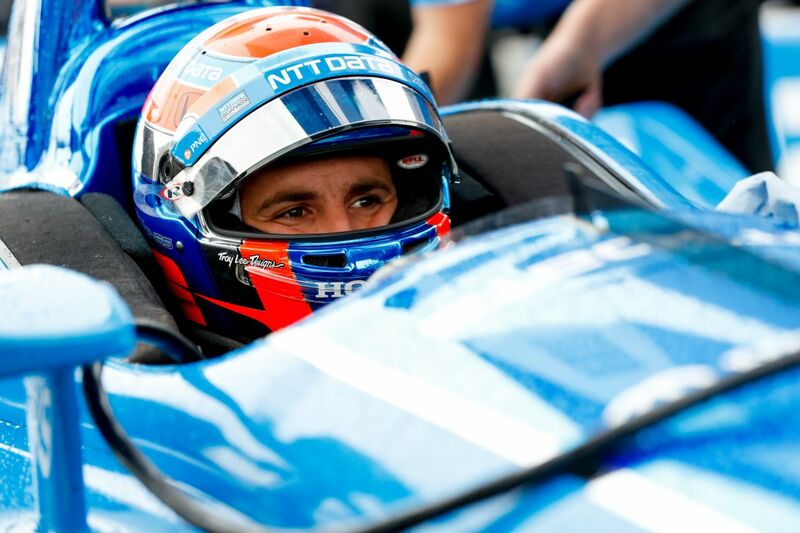 “I was happy with the way we unloaded with the NTT DATA car in free practice, but qualifying was a tough one for us. It was the first time we had run in the wet all weekend and while the No.9 team elected to go with a full wet set-up, we went full dry. It obviously started raining, and we struggled for traction. “On my lap, I just lost the rear end and there was nothing I could do about it. 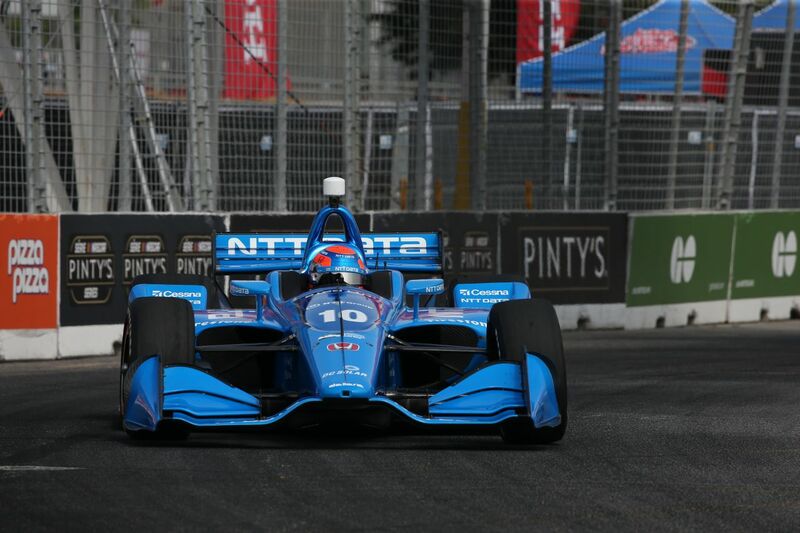 That was super frustrating, as we had time in the car to advance for sure. 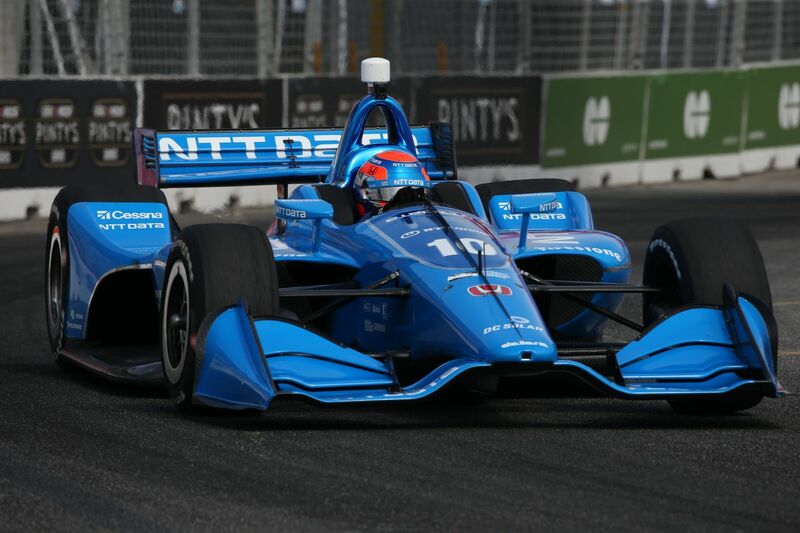 It left us with a lot of work to do in the race, but we knew we had good speed and we were well up for the fight. 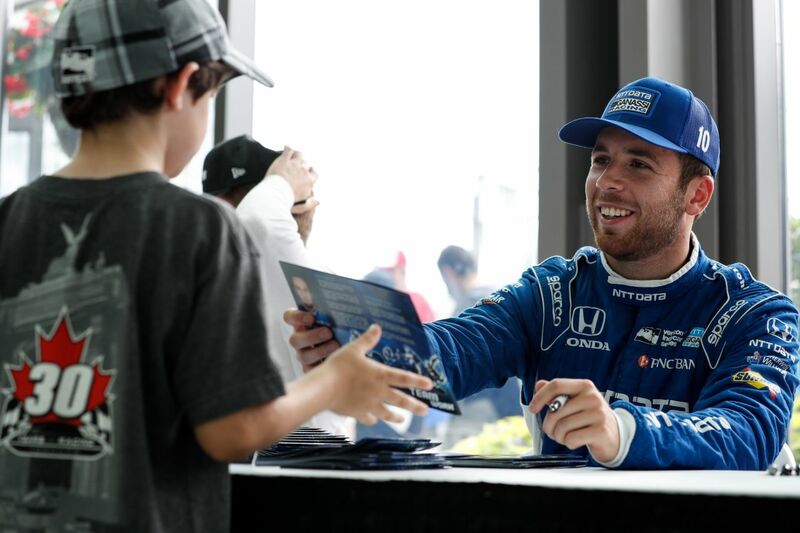 The Honda Indy 200 at Mid-Ohio Sports Car Course will be the 13th of 17 outings on the 2018 IndyCar schedule and takes place on 27-29 July.